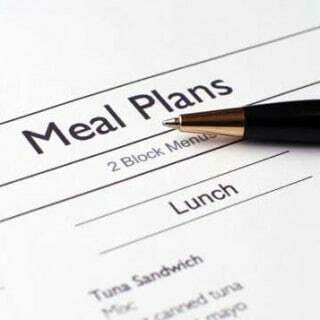 I believe meal planning is critical to any long term success with eating better and/or losing weight. 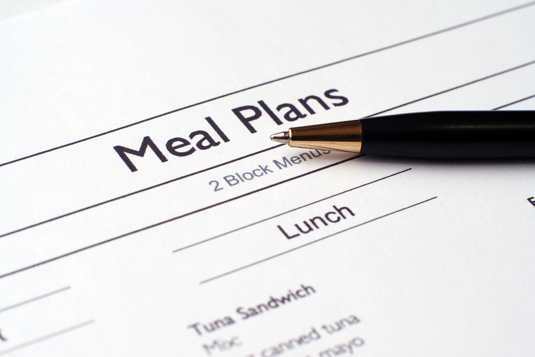 When it comes to permanent weight loss, failing to plan really is planning to fail! 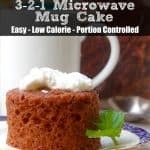 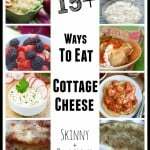 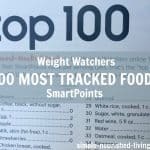 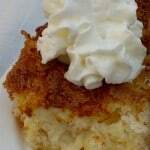 Below you'll find dozens of Weight Watchers meal plans I've shared here on my blog through the years. 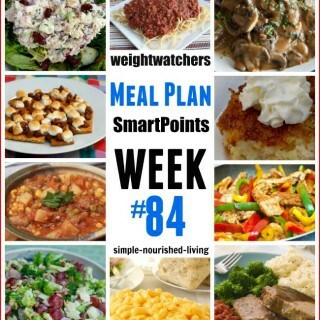 My hope is that sharing my meal plan ideas will help you find a system that works for you! 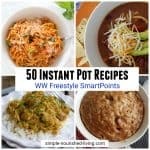 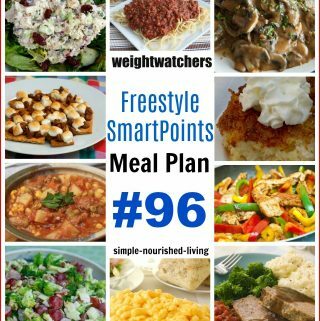 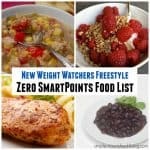 We know how time-consuming and frustrating it can be to come up with delicious dinners that are low in WW Freestyle Smart Points. 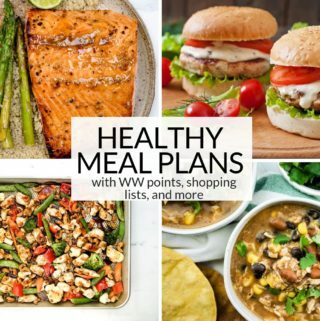 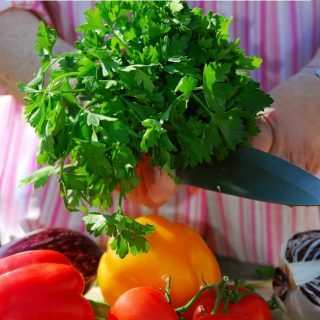 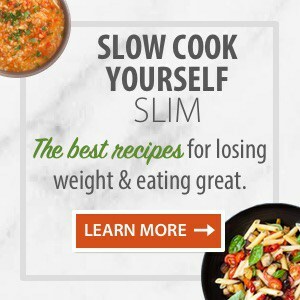 Save time and money with our easy, healthy Weight Watchers friendly meal plans to help you succeed staying on track with your healthy eating and weight management goals.